1. Russia consists of ___________ federal subjects. 2. 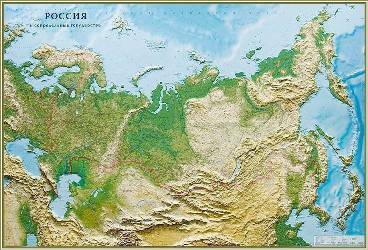 The area of Russia is __________. 3. __________ is the capital of Russia. 4. Form of Russian government is __________. 5. The president of Russia __________ (name) won the president election on ______________. 6. 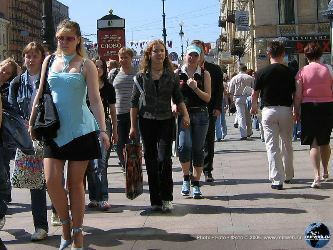 In Russia live ____________ people.